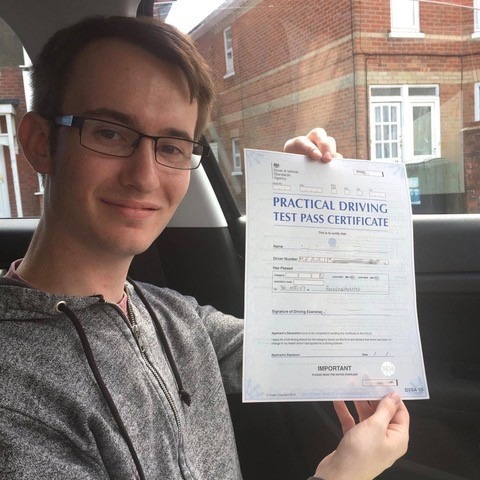 Are you searching for the best professional driving instructor in Bournemouth? 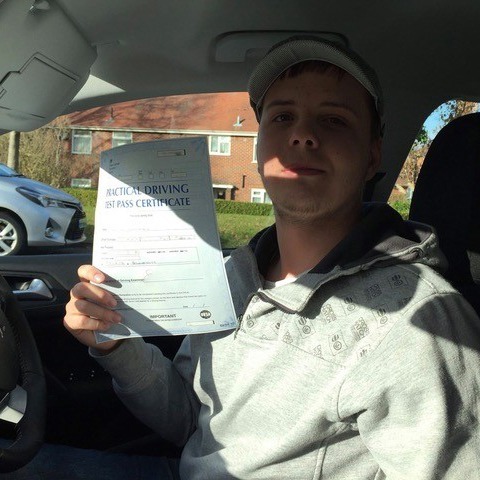 Then give Kinghams Driving School a ring today by dialling 07749 621632. 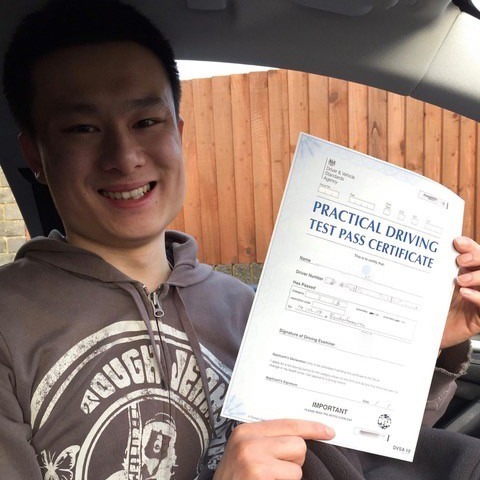 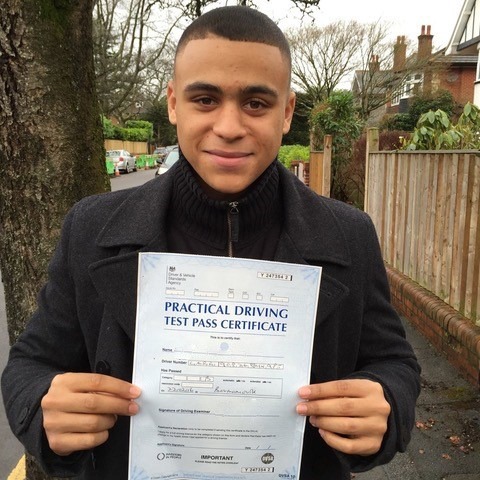 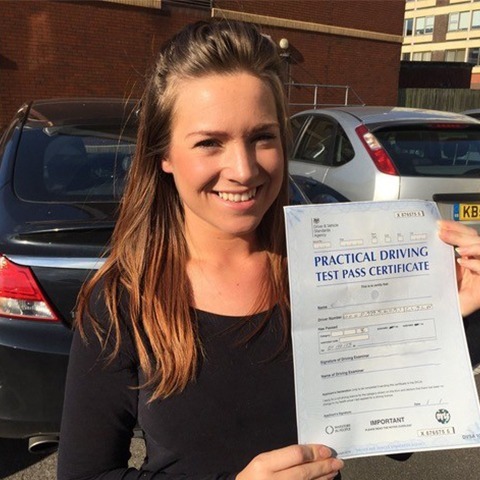 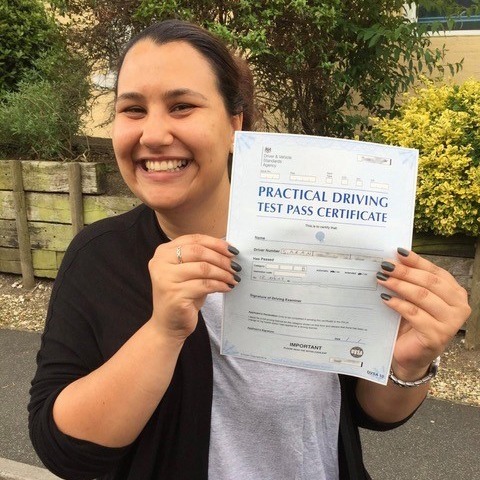 We tailor our lessons to your needs and will help you pass your test so that you are driving soon. 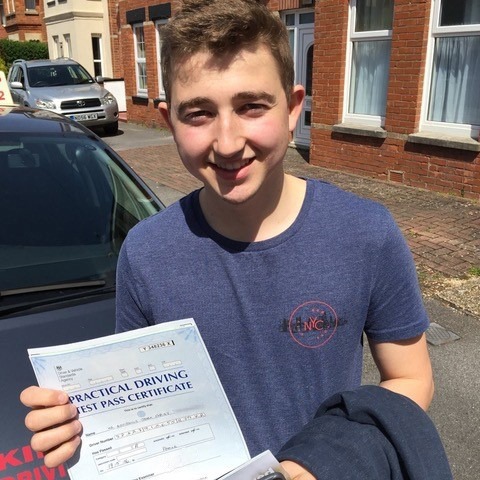 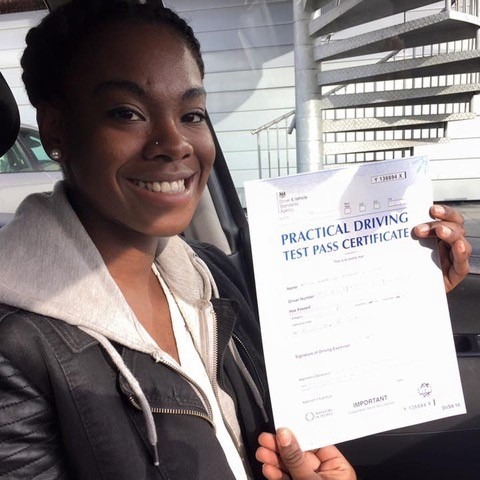 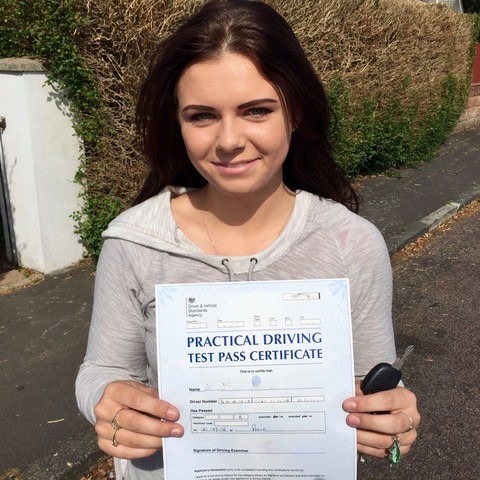 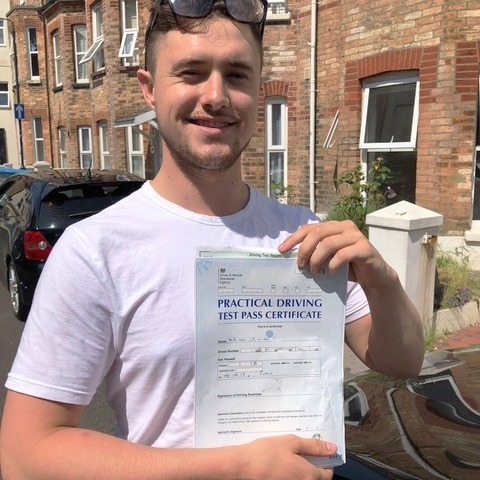 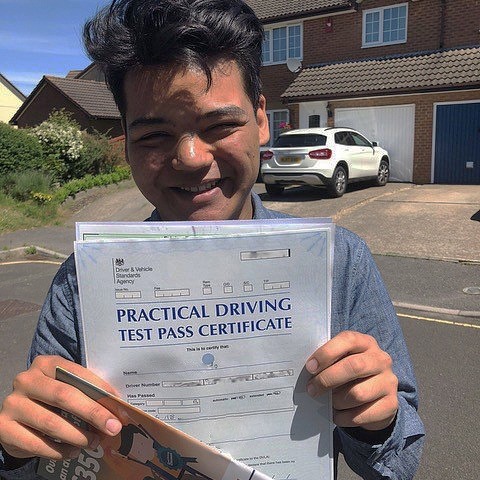 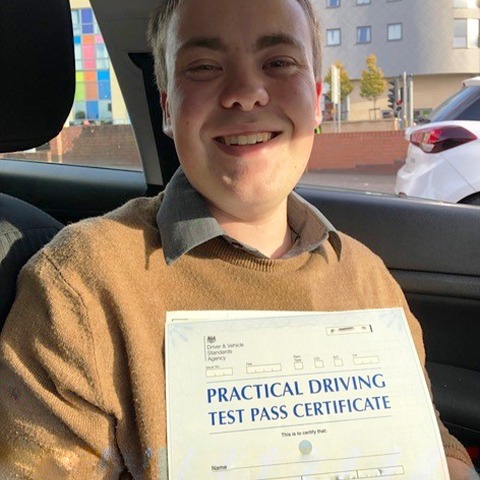 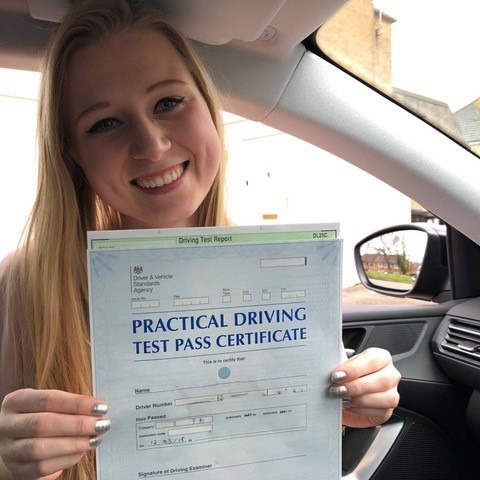 Learning to drive is a valuable skill, but it pays to have a professional driving instructor in Bournemouth to help teach you everything you need to know to drive safely and pass your test. 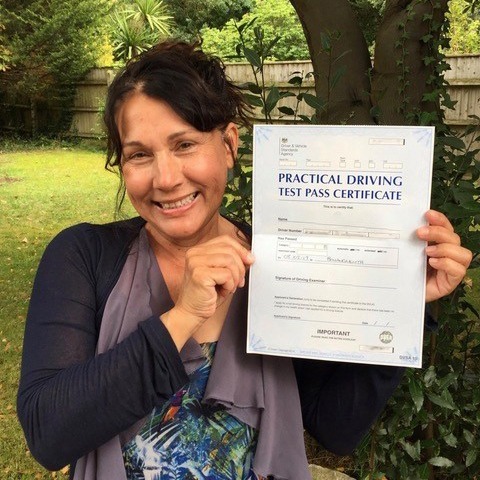 With years of experience in the industry, we have many years of experience in teaching learners of all backgrounds and skill levels how to drive. 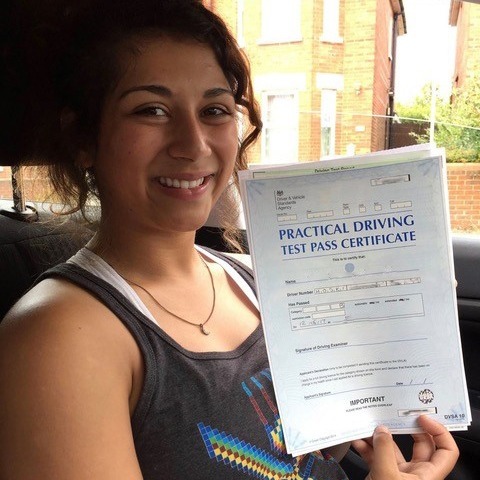 At Kinghams Driving School, we have competitively priced all of our lessons so that everyone can learn. 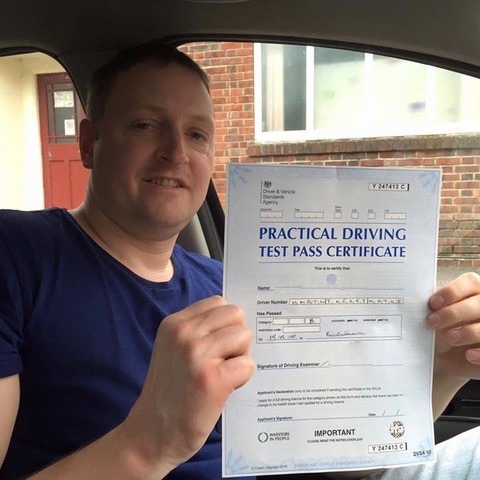 So whether you want to learn manual or automatic, our instructors have the skills to teach you both methods. 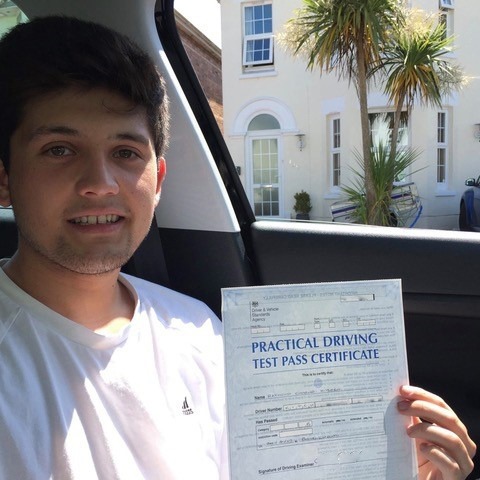 Every Bournemouth professional driving instructor at our school will adapt all lessons to suit your learning needs. 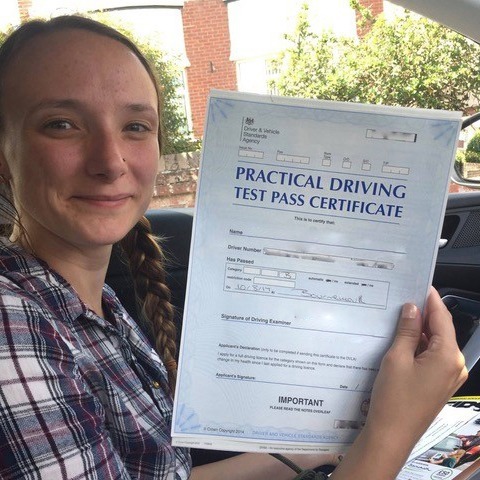 We supply intensive driving lessons for learners that want to learn quickly and get driving without waiting months and months. 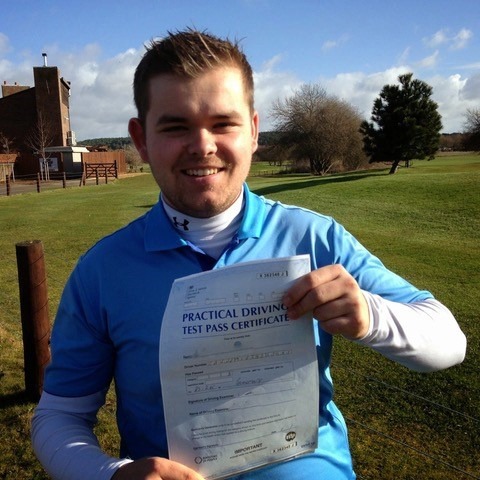 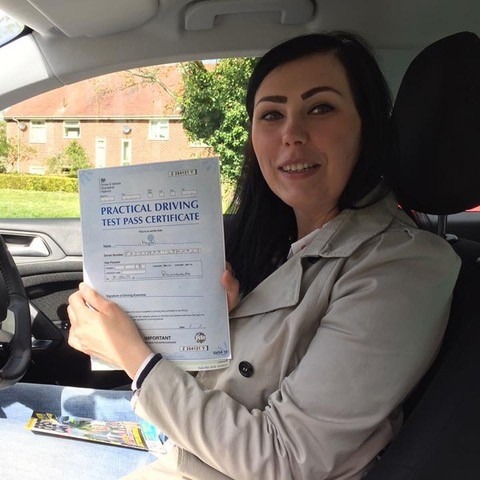 All of our lessons are priced competitively with first two beginner lessons costing just £30. 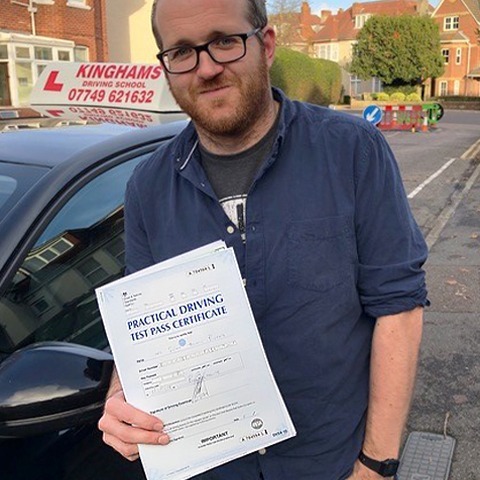 You will find that we offer cost-effective lessons that will get you get learning quickly with the help of our professional driving instructor Bournemouth team. 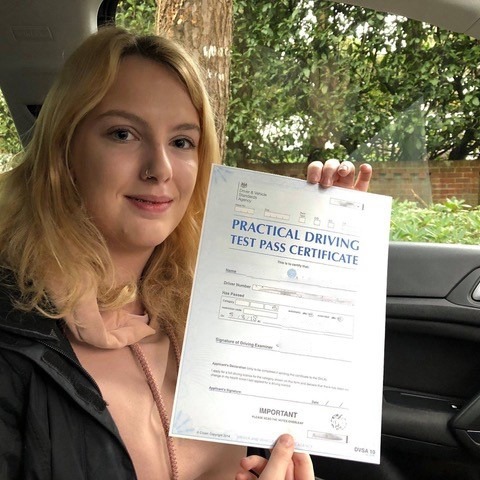 We realise that there is no shortage of those offering a professional driving instructor in Bournemouth service which makes it hard for you the learner to decide who to choose. 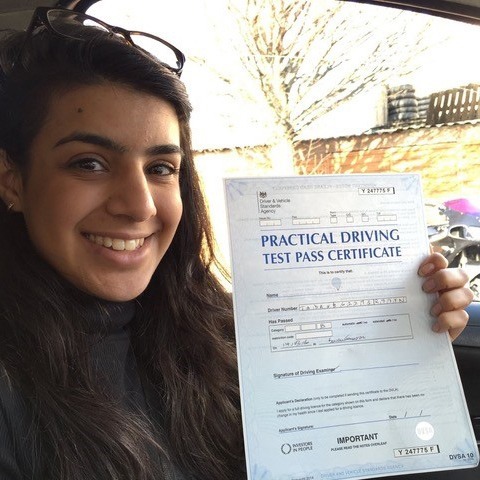 To help you decide, we have summed up of the reasons which make our school stand out on the market. 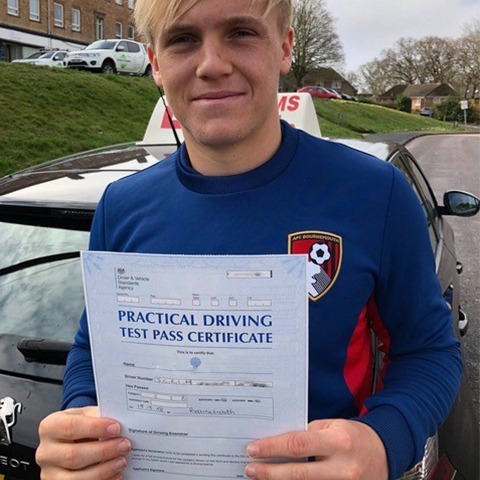 Do you want to pass quickly? 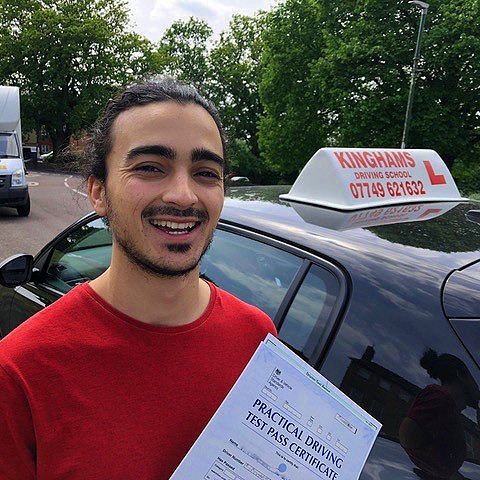 Then look to Kinghams Driving School. 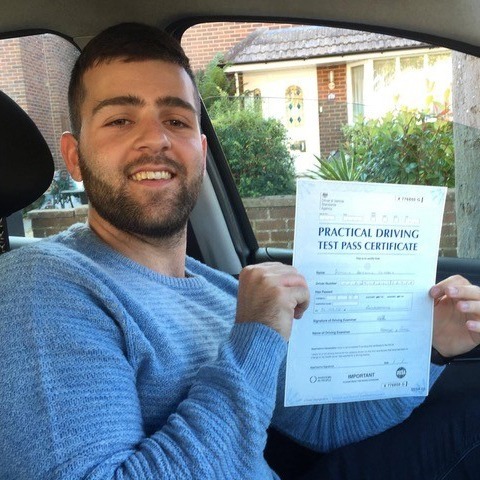 As one of the top driving schools in Bournemouth, we can create an intensive course that is tailored to your needs. 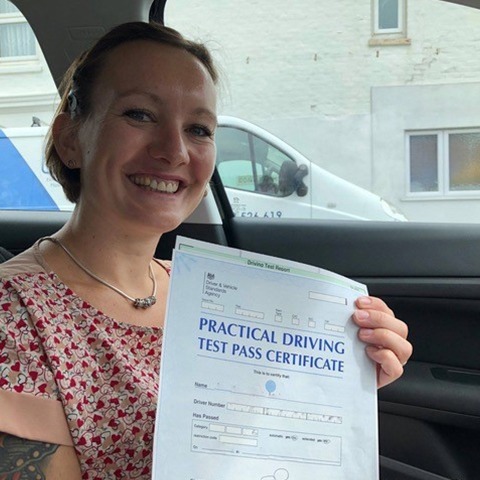 Our professional driving instructor Bournemouth team will plan around your schedule and learning style ensuring that you pass in the time required. 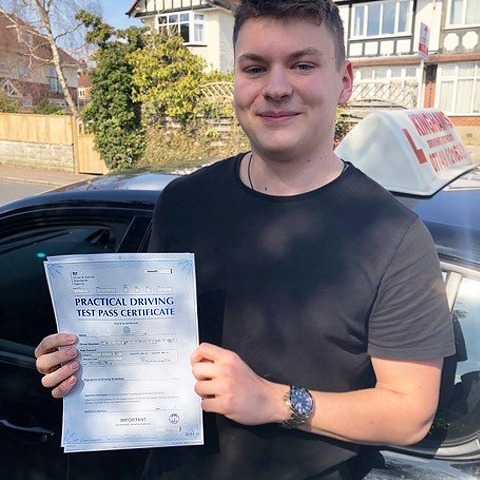 Our professional driving instructor in Bournemouth school is one of the very few that offers a money back guarantee for learners that are not happy with their lesson(s). 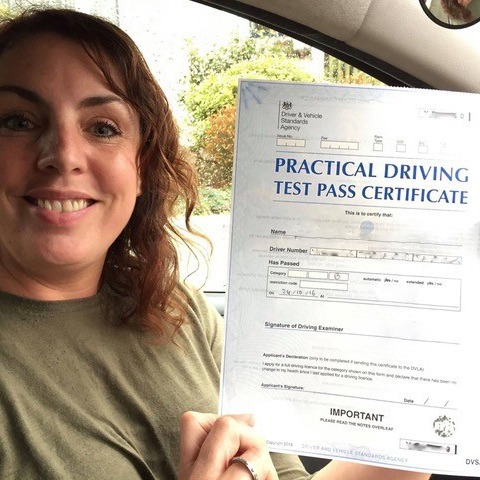 Please get in touch for more details on how to submit your complaint for the money back guarantee. 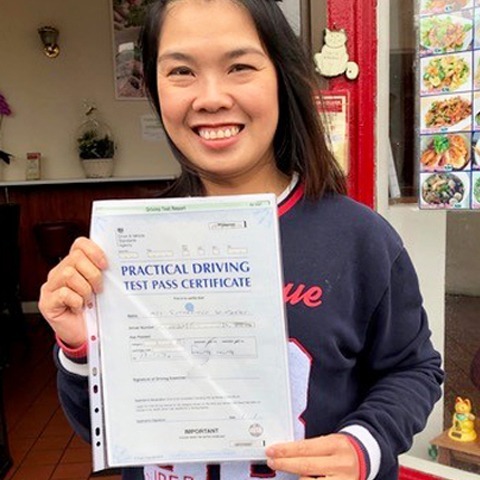 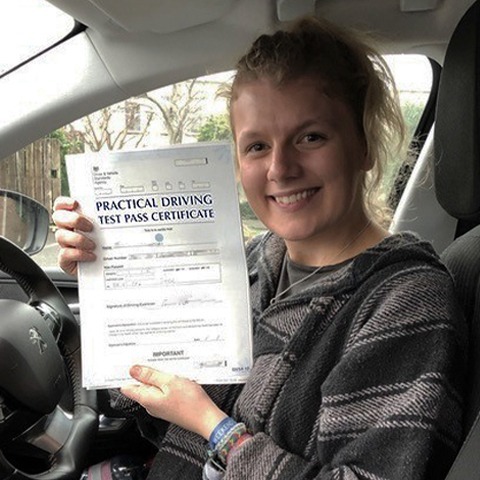 As one of the best driving schools in Bournemouth, we believe that every learner is unique and has their own ability which is why you will be given a 2-hour assessment lesson. 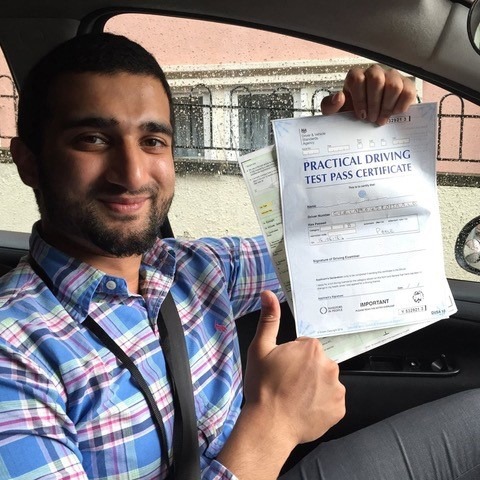 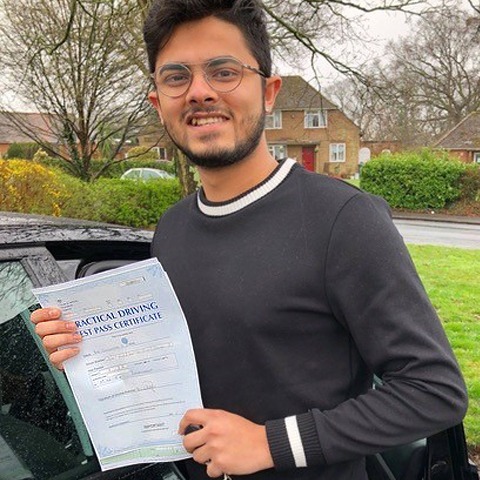 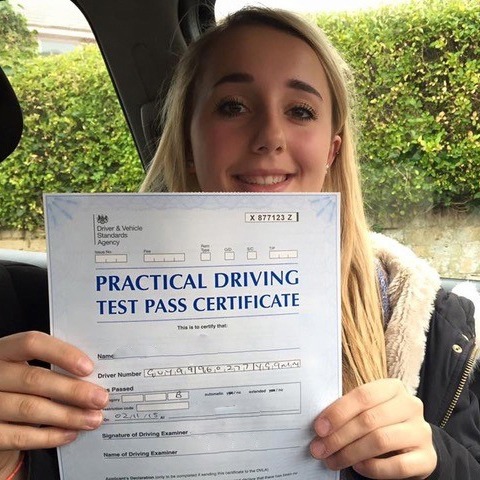 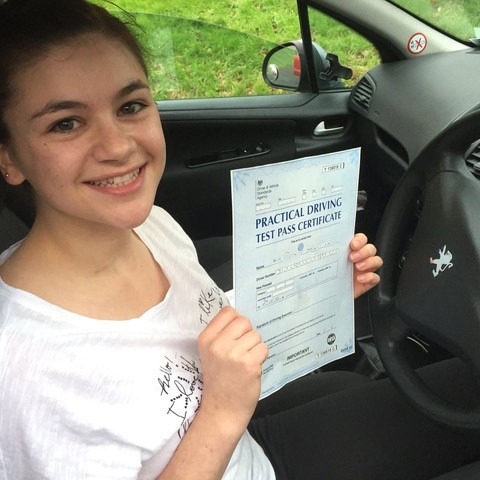 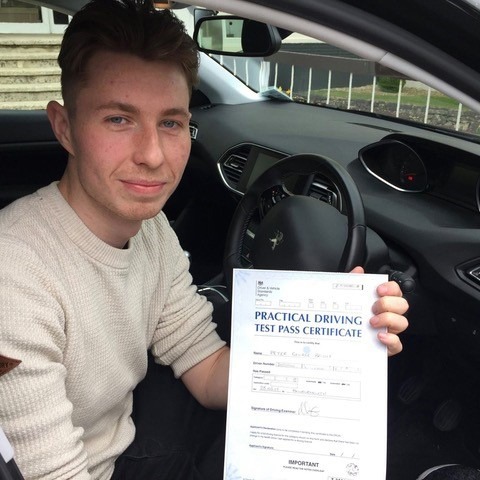 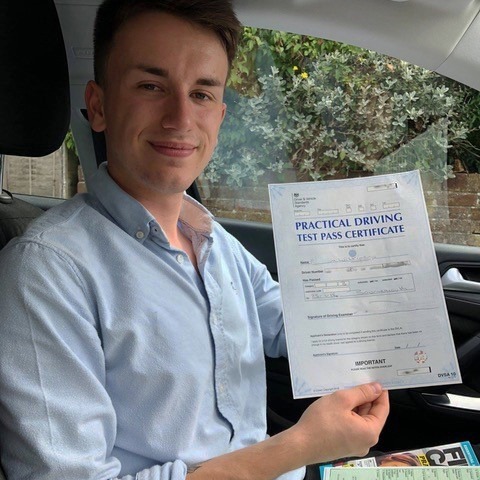 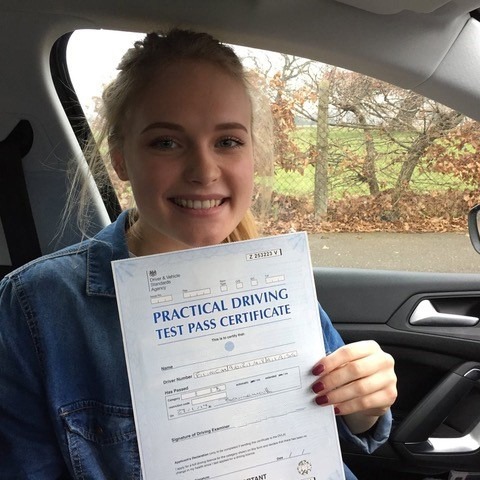 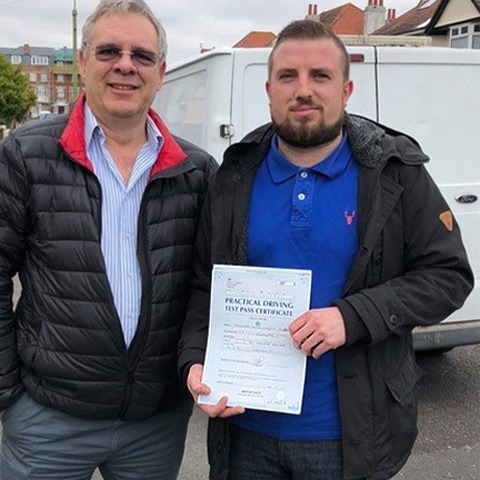 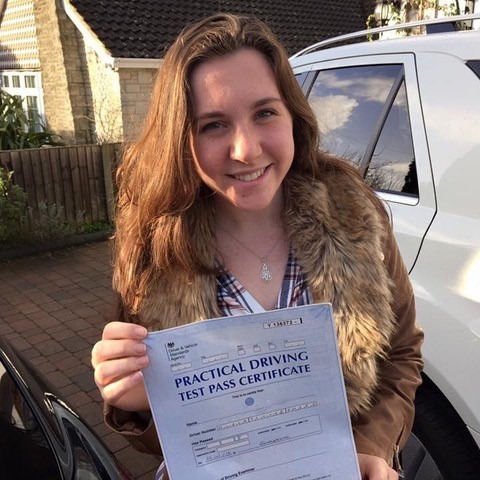 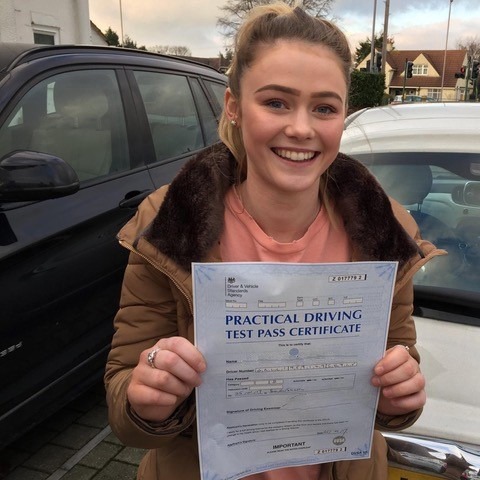 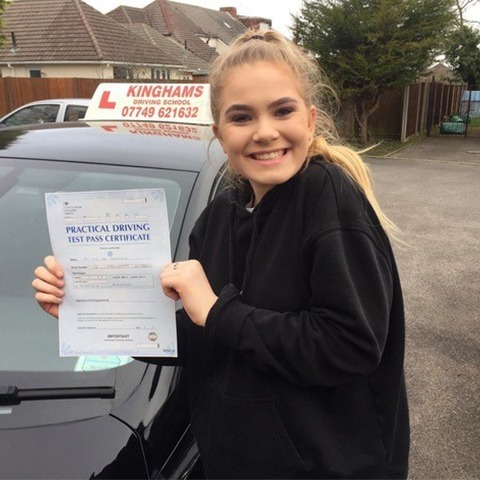 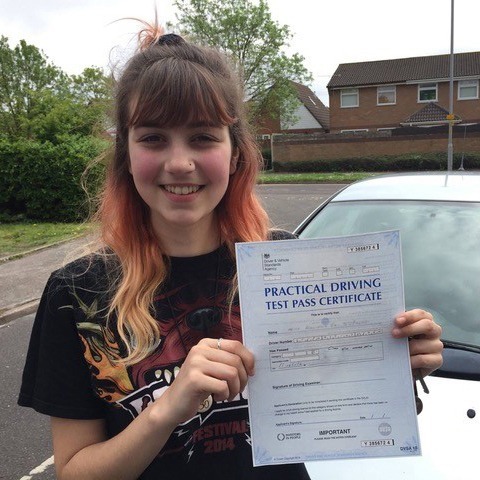 So whether you are a beginner, intermediate or advanced driver, your assigned professional driving instructor in Bournemouth will then look at your abilities and devise lessons around your skills. 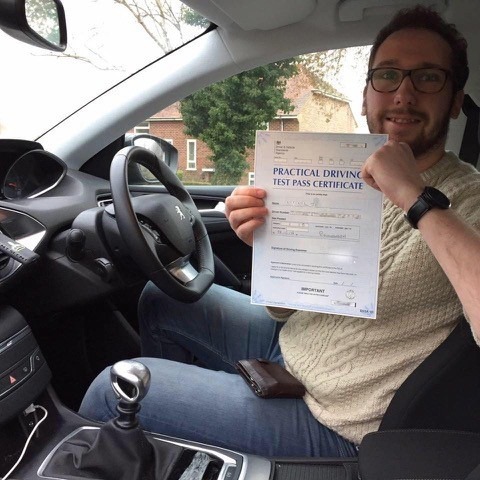 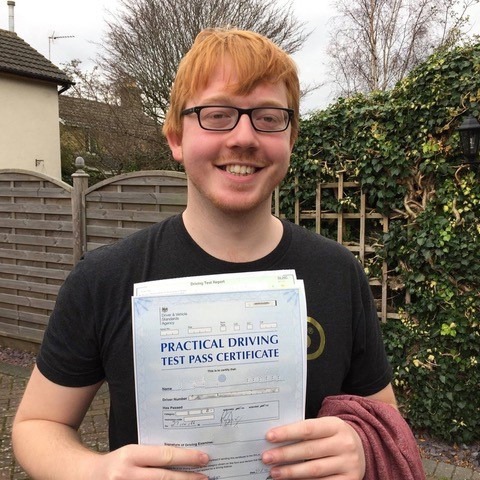 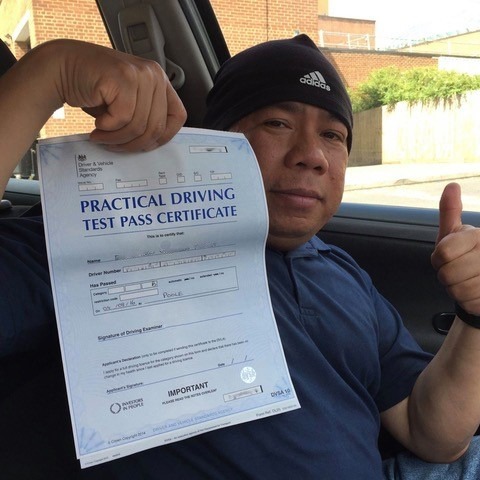 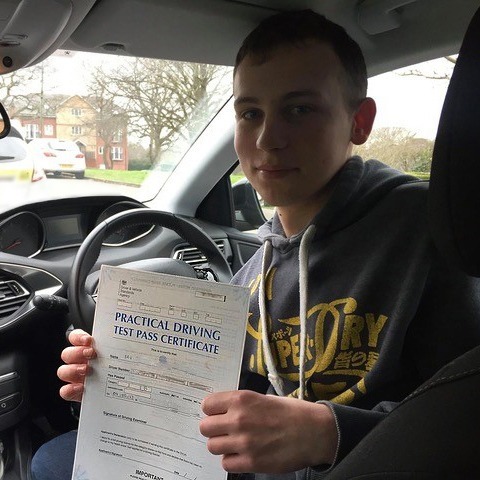 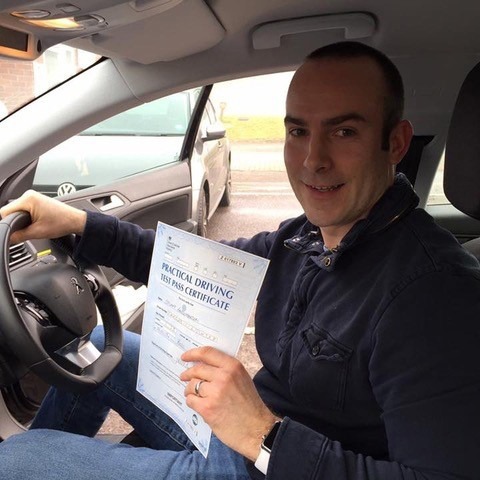 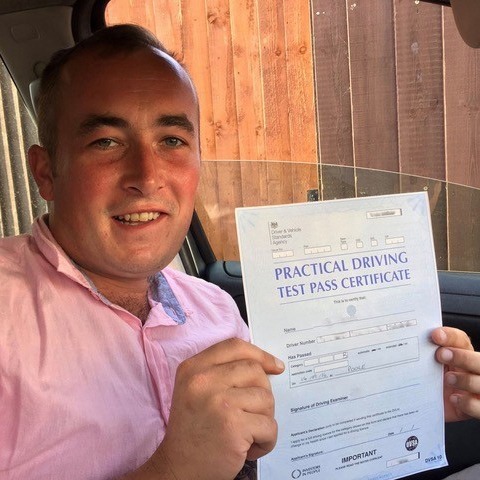 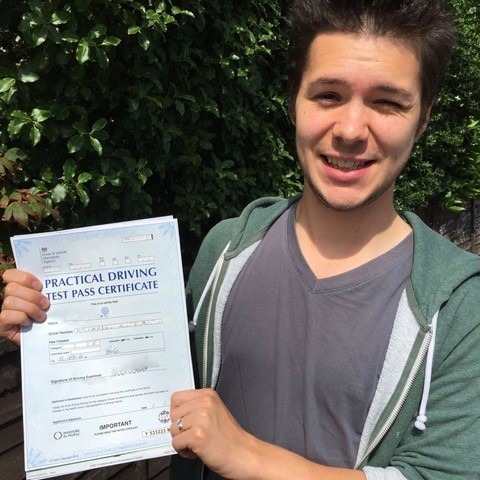 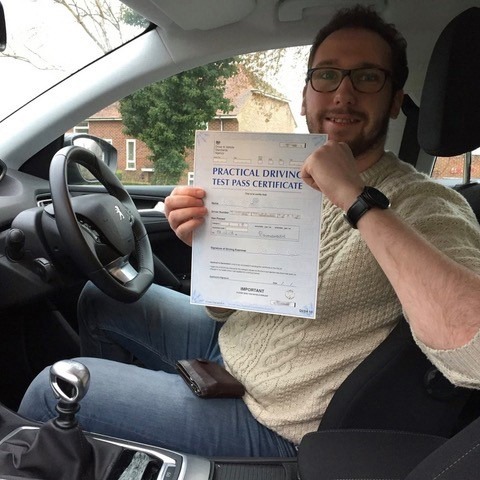 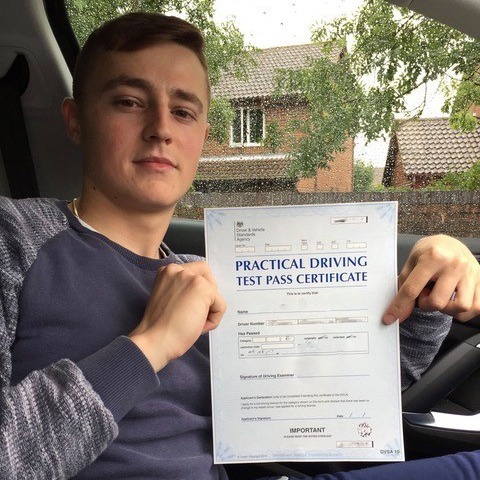 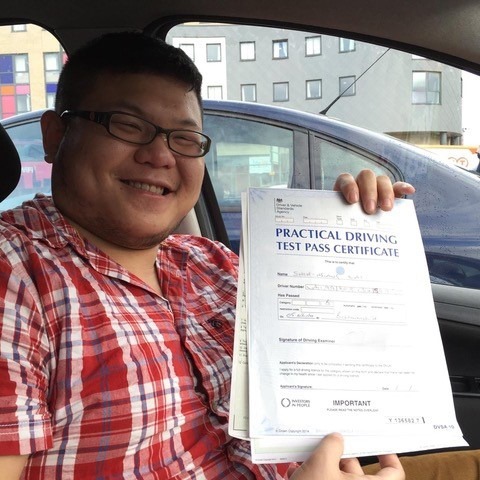 A professional driving instructor Bournemouth should guide you through the motions of learning to drive but knowing how to choose a good instructor can be difficult for novices. 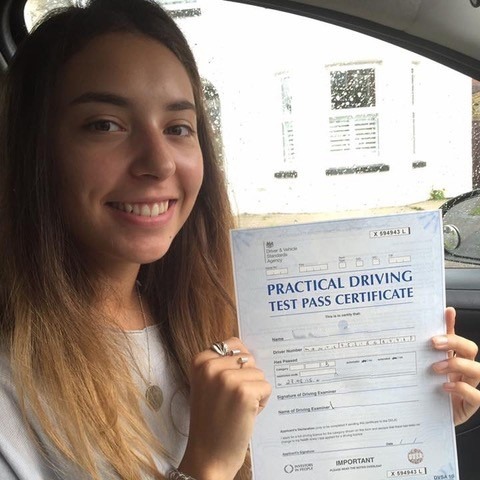 To help you decide between the many choices on the market. 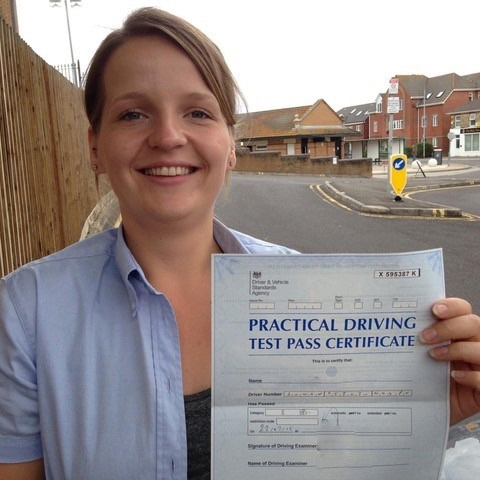 You can be assured when you choose our company that you will receive an excellent service. 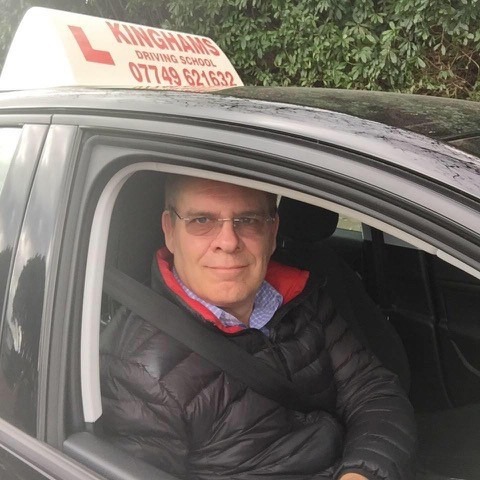 Call Kinghams Driving School today on 07749 621632 for the best professional driving instructor in Bournemouth.